Amidst cost overruns and delays, the Santiago Calatrava–designed Oculus, the visual centerpiece of the $3.7 billion World Trade Center Transportation Hub, has encountered another setback: leaky ceilings. According to the Port Authority, the water comes from the construction of Tower 3 and building crews spraying concrete as they break it up, to reduce dust. 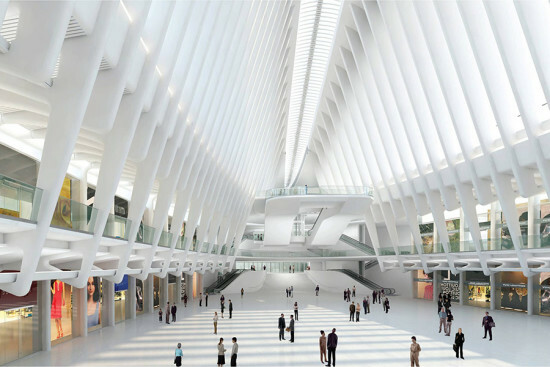 The spindly Oculus is a public event space that connects commuters with PATH trains and the subway. The main space is surrounded by two levels of restaurants and retail totaling 635,000 square feet. More than 100 high profile tenants, including Apple, Michael Kors, and Daniel Boulud, have leased space in the building. 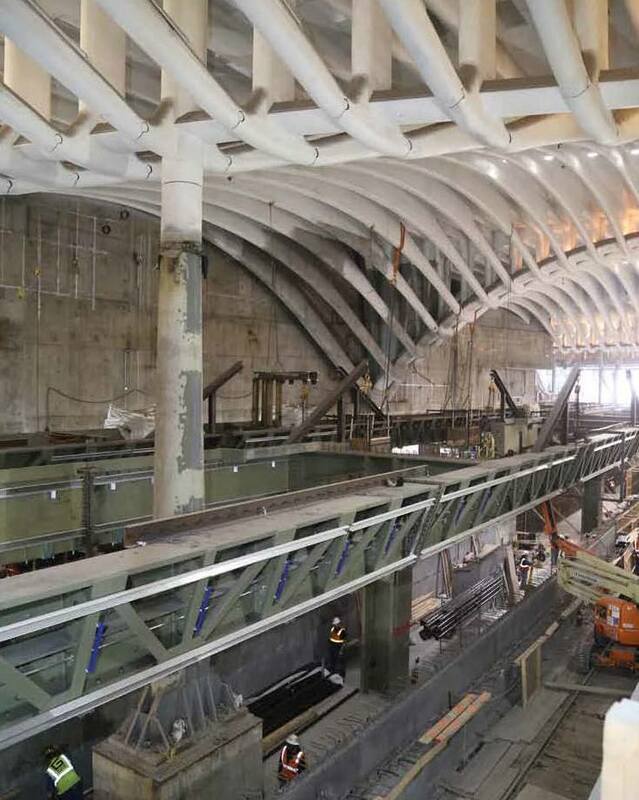 Barring additional delay, the project should open in the first half of 2016. Though Calatrava bristles when the media points out this project’s shortcoming, the architect has had a strong year overall: last month, he was awarded the 2015 European Prize for Architecture. 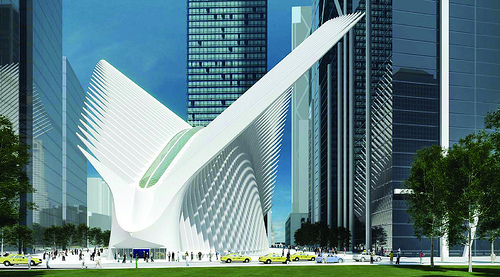 The awards ceremony, coincidentally, will take place at the World Trade Center on November 17. Attendees should bring ponchos, just in case.